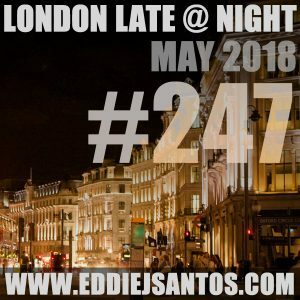 Here is episode 247 of the London Late @ Night dance music Podcast Radio Show. London Late @ Night is weekly radio show podcast dedicated to all club sounds, dance music, edm, house, progressive and also tech, from the light big room to the dark after hours, bringing you the finest dance acts from around the world. In conclusion just pure upfront uplifting tunes. This dark, murky, bass-filled podcast brings in some of the heaviest, dirtiest sounds coming out of London right now.